Brief description This project will develop nonlinear transfer distance metric learning algorithms for training and test samples that are not independent and identically distributed, or from different instance spaces.  New theoretical foundations for crowd-sourcing will lead to innovative intelligent systems for such purposes as the NBN, social, and security services, and keep pace with developments in hardware technology. The outcomes include applications in social networks, the Internet, and climate change, as well as video surveillance to help combat crime and terrorism. The innovative research will significantly benefit Australia’s economy, environment and society, and will maintain Australia's global leading role in the machine learning and computer vision.